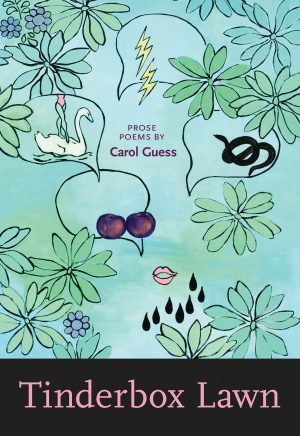 Carol Guess is the author of two novels, Seeing Dell (Cleis Press, 1996) and Switch (Calyx Books,1998); a memoir, Gaslight (Odd Girls Press, 2001); and a collection of poetry, Femme’s Dictionary (Calyx Books, 2004). Forthcoming titles include a poetry collection, Love Is A Map I Must Not Set On Fire (VRZHU Press) and a novel, Homeschooling (PS Publishing). 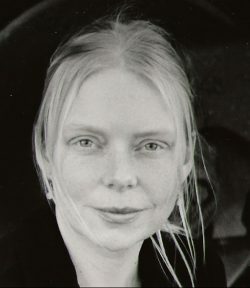 She is an associate professor of English at Western Washington University, and lives on the Washington coast with her spouse, writer Elizabeth Colen. Visit her website here.